KICK Off The Weekend At NDTC! Instead of the customary fast-paced tempo, Maine South High School stretches their kicks to a slower tempo, which increases the difficulty. When the kicks are not executed in a quick and repetitive fashion, this creates more room for error which Maine South eliminates with strong technique and an unbreakable bond. 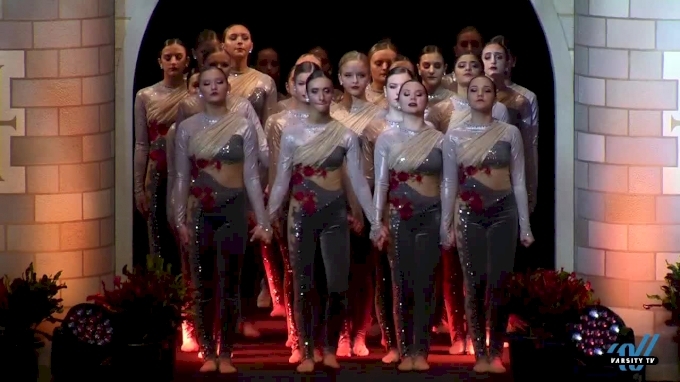 The Villages High School draws in the crowd with seamless transitions and beautiful routine staging to set them apart from the competition. High Kick contender, Ada High School, shows their spicy flare with their bold sleeves to boost visuals. 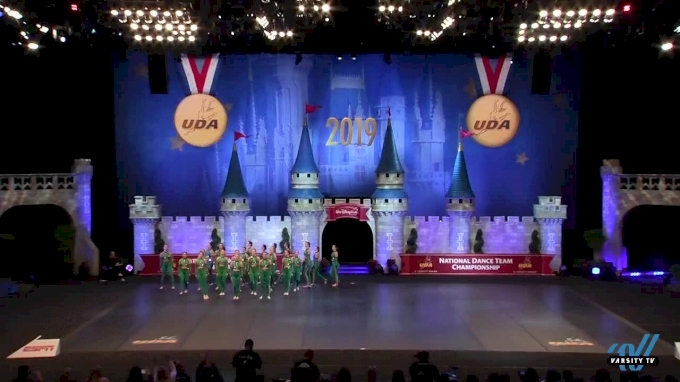 Their high-energy routine was the perfect KICK-start to this morning's competition. The Varsity High Kick Category will forever showcase the strongest team synchronization which makes the competition so captivating to watch. Tune in to Varsity TV at 7:00 PM ET on Saturday to see all the action in Varsity High Kick Finals!